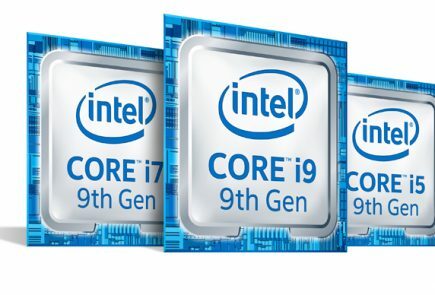 Intel today introduced the 4th Generation Intel Core™ processor family in India. Based on Intel’s leading 22nm microarchitecture, the 4th generation Intel Core processors deliver up to 50 percent increase in battery life in active workloads over the previous generation1. This is the largest generation-over-generation gain in the company’s history, equating to 9 hours of battery life in active workloadsfor some Ultrabooks based on the new processors. The 4th generation Intel Core processors will also serve as the foundation for a new era of 2-in-1 computing. A 2-in-1 device works as a PC when you need it and a tablet when you want it. Delivering Intel’s largest generation-over-generation gain in battery life enablement in company history, the 4th gen Intel Core processors deliver up to a 50 percent improvement in battery life over the previous generation in active workloads such as watching movies or surfing the Internet, and two to three times improvement in standby battery life. For some systems coming to market this year, over 9 hours of active use battery life or 10 to 13 days of standby with fresh data on a single charge is expected. 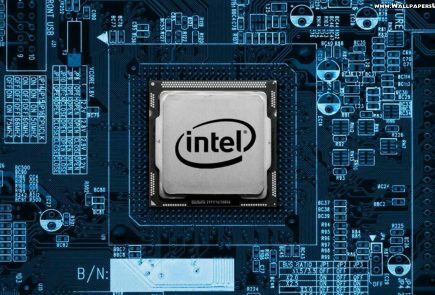 Intel exceeded its expectations on power reduction at the CPU level to as low as 6 watts and also worked across the system for power optimization. The 4th generation Intel Core processors also bring the great performance currently available in mainstream computing with the additional benefit of superior graphics support. People will be able to experience every day computing approximately two times faster; systems can wake up approximately eight times faster and users will have the ability to edit and share HD video about 20 times faster; than a similar 4-year-old computer.
? First system-on-a-chip for PCs, enabling new form factors and 2-in-1 designs. 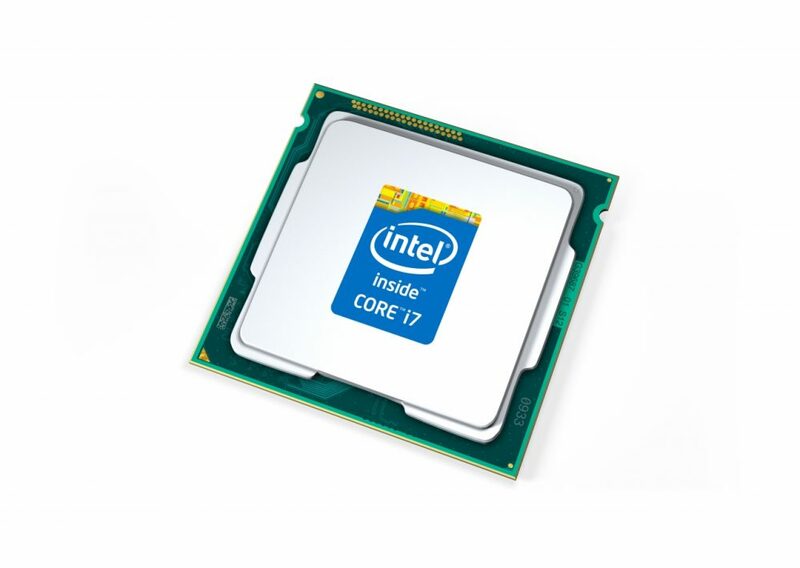 New Delhi, June 26, 2013 — Intel today introduced the 4th Generation Intel Core™ processor family in India. Based on Intel’s leading 22nm microarchitecture, the 4th generation Intel Core processors deliver up to 50 percent increase in battery life in active workloads over the previous generation1. This is the largest generation-over-generation gain in the company’s history, equating to 9 hours of battery life in active workloads for some Ultrabooks based on the new processors. The 4th generation Intel Core processors will also serve as the foundation for a new era of 2-in-1 computing. A 2-in-1 device works as a PC when you need it and a tablet when you want it. The new Intel Core processors provide incredibly responsive, secure and powerful performance for users to create and consume content wherever their mobile lifestyles take them. The new Ultrabooks as well as 2-in-1 devices, powered by the 4th gen Core processors are perfect for the new age Indian constantly on the move. The highest-performing processor family, 4thgen Intel Core processors are capable of delivering up to 15 percent better performance than the previous generation while consuming lower amounts of power. Also present to support the launch of the new processor family were Mr. S. Rajendran, CMO, Acer India Pvt. Ltd; Mr. Shishir Singh, Director EUC Marketing, Dell India; Mr. Vinay Awasthi Sr. Director, PC Category, HP India and Mr. Shailendra Katyal- Director, Consumer business, Lenovo India. With a surge in ‘on the move lifestyle’ in the country there is a strong need for devices with great battery life. Delivering Intel’s largest generation-over-generation gain in battery life enablement in company history, the 4th gen Intel Core processors deliver up to a 50 percent improvement in battery life over the previous generation in active workloads such as watching movies or surfing the Internet, and two to three times improvement in standby battery life. 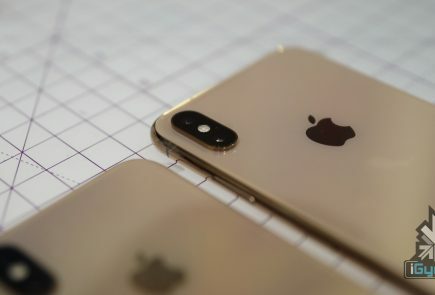 For some systems coming to market this year, over 9 hours of active use battery life or 10 to 13 days of standby with fresh data on a single charge is expected. To achieve this breakthrough, Intel exceeded its expectations on power reduction at the CPU level to as low as 6 watts and also worked across the system for power optimization. These improvements range from System-on-a-Chip (SoC) and platform level technologies to Intel’s leading-edge 22nm process technology. Intel expanded its range of Intel graphics in the highly integrated SoC to deliver even more stunning visuals in thinner and lighter devices. Intel® Iris™ graphics, available on select SKUs of the 4th Gen Intel® Core™ processor family, delivers up to double the 3-D performance over today’s fastest mobile Intel HD Graphics solutions. The 4th gen Intel Core processor, completely redesigned from the ground up specifically for the Ultrabook represents a huge shift in the computing landscape because it enables a number of new computing interactions to enhance the user experience. It raises the bar for Ultrabooks and realizes the vision Intel outlined 2 years ago to combine best-in-class performance, impressive responsiveness and battery life and built-in security2 in thin and elegant mobile designs. All new Ultrabooks will be touch-enabled and have Intel Wireless Display3 capability built in to bring natural touch and motion interactivity and speed mode for low-latency gaming on the big screen. Ultrabooks are also equipped with built in security capabilities including Intel Identity Protection Technology4 (Intel IPT) and Intel Anti-Theft Technology5 (Intel AT) for more secure computing. With the introduction of “perceptual computing” Intel technology allows people to interact with their computing devices by using gestures, expressions, and language that humans use with each other., “We need to make technology less intimidating and allow people to interact with devices in a more natural way. We see a future in this space with perceptual computing and are committed towards its integration across various applications that help in fields like education and healthcare” said Debjani Ghosh. Last year Intel in India launched the National Digital Literacy Mission where it partnered with other industry players and the government to drive digital literacy in India. In addition, Intel has recently undertaken a nationwide campaign to spread awareness on the importance of personal computing device in every household. 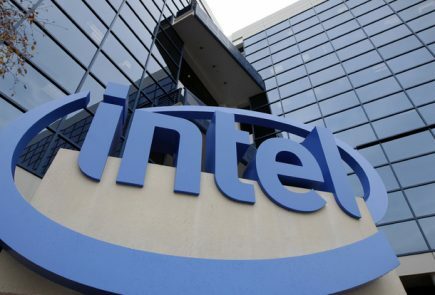 Intel, Intel Atom, Intel Core, Intel Xeon, Centrino, vPro, Ultrabook, Iris and the Intel logo are trademarks of Intel Corporation in the United States and other countries. * Other names and brands may be claimed as the property of others. 1 Measured on OEM system using battery life during local offline video playback of a 1080p MP4 in landscape mode. Measured on OEM System using MobileMark* 2012. For more information, see www.bapco.com. 2 No computer system can provide absolute security under all conditions. Built-in security features available on select Intel® processors may require additional software, hardware, services and/or an Internet connection. Results may vary depending upon configuration. Consult your system manufacturer for more details. For more information, see http://security-center.intel.com/. 3 Requires an Intel® Wireless Display enabled system, compatible adapter and TV. 1080p and Blu-Ray* or other protected content playback only available on select Intel® Core™ processor-based systems with built-in visuals enabled, a compatible adapter and media player, and supporting Intel® WiDi software and graphics driver installed. Consult your PC manufacturer. For more information, see www.intel.com/go/widi. 4 No computer system can provide absolute security. Requires an Intel® Identity Protection Technology-enabled system, including an enabled Intel® processor, enabled chipset, firmware, software, and Intel integrated graphics (in some cases) and participating website/service. Intel assumes no liability for lost or stolen data and/or systems or any resulting damages. For more information, visit http://ipt.intel.com/. Consult your system manufacturer and/or software vendor for more information. 5 No computer system can provide absolute security. 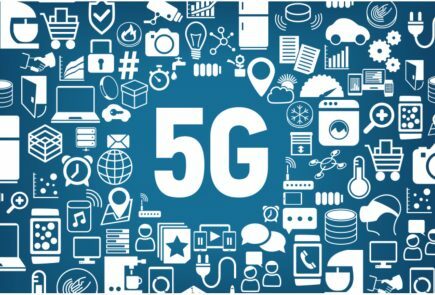 Requires an enabled Intel® processor, enabled chipset, firmware, software and may require a subscription with a capable service provider (may not be available in all countries). Intel assumes no liability for lost or stolen data and/or systems or any other damages resulting thereof. Consult your Service Provider for availability and functionality. For more information, visit http://www.intel.com/go/anti-theft . Consult your system manufacturer and/or software vendor for more information.